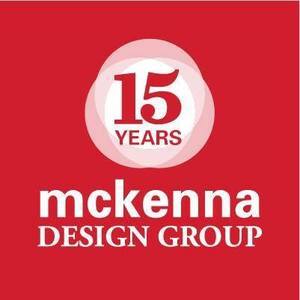 McKenna Design Group is a full-service marketing communications and technology firm based in Chicago. We’re trusted advisors. We innovate and develop integrated, results-driven solutions for B2B, B2C companies, associations and industry trade groups. And we love making your organization even more successful. 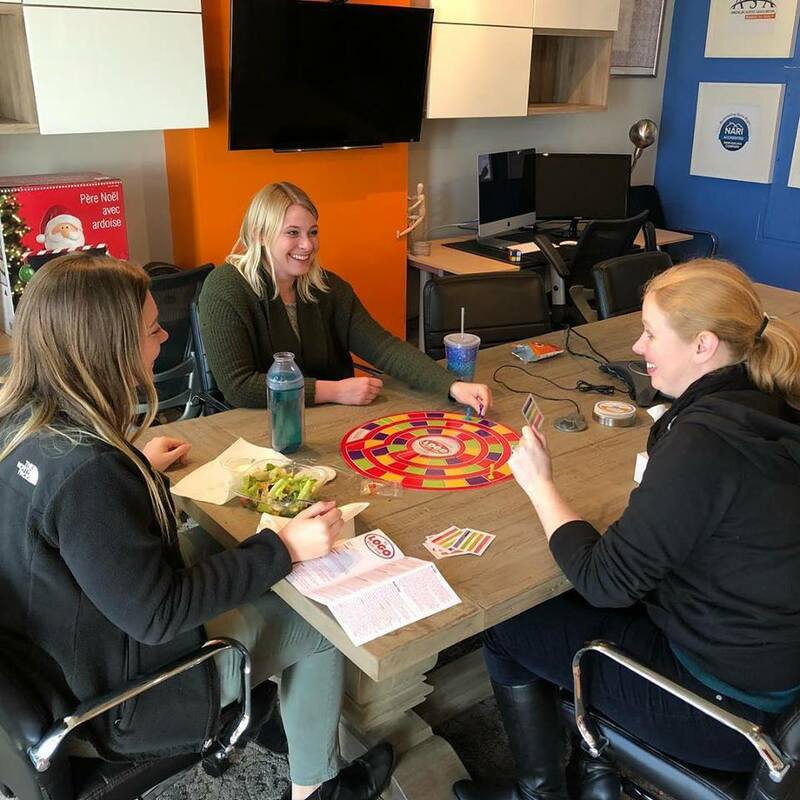 Established in 2002, McKenna Design Group aligns big idea strategy, brand-led design and online technologies—to assist your organization to gain its competitive edge. Return on Experience® is our promise. We build powerful brands and integrated marketing so customers advocate for you. Return is loyalty, financial ROI. Powerful experiences drive increased return.